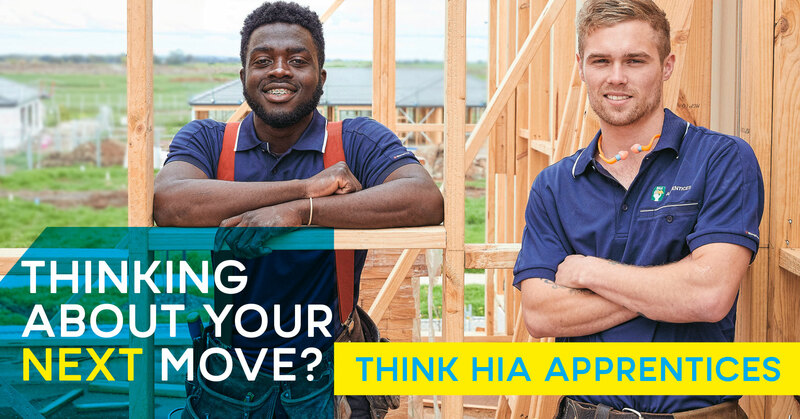 Housing Industry Association (HIA) - QLD Apprentice Wall and Floor Tilers- 1st, 2nd, 3rd and 4th year Tilers wanted!! QLD Apprentice Wall and Floor Tilers- 1st, 2nd, 3rd and 4th year Tilers wanted! !